From Hellcats to Huracáns, this year has proven to be a memorable one for high performance driving. Here, in no particular order, are ten of our favorites from the past twelve months. 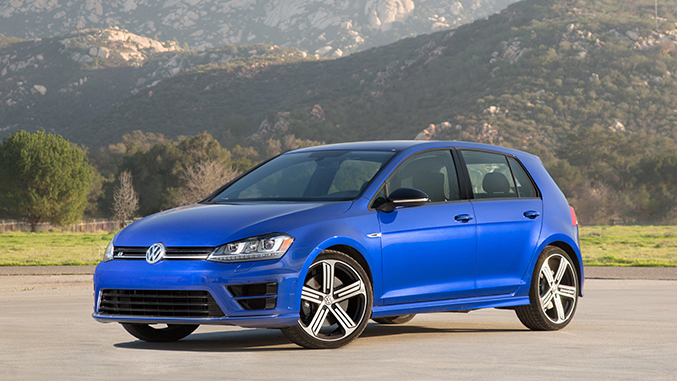 2015 Volkswagen Golf R – We had high expectations going into our test of the Golf R, and it exceeded them in almost every way. Yes, it is that good. Read our first drive review here. 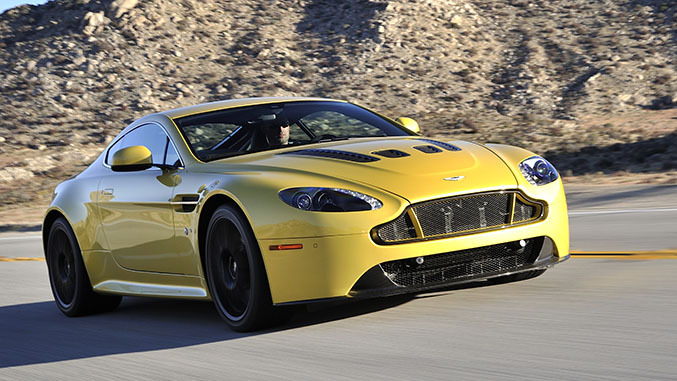 2015 Aston Martin V12 Vantage S – Emotion plays a big role in choosing one's supercar - the shape, the sound, the way the car makes you feel when driving it. These intangible elements often become the most compelling aspects of a supercar, and the V12 Vantage S is a supercar by any definition. While it may not be perfect for everyone, we have little doubt that it is perfect enough for some. Ride along with us on the street and the track. 2016 Chevrolet Camaro SS – While we weren’t totally sold on the all-new Camaro’s updated exterior, there’s no denying that the sixth generation SS model offers impressive performance right out of the box, and signals a bright future for Chevrolet’s muscle-turned-sports car. And the drive from New Orleans to Dallas proved that it still makes for a solid grand touring machine as well. 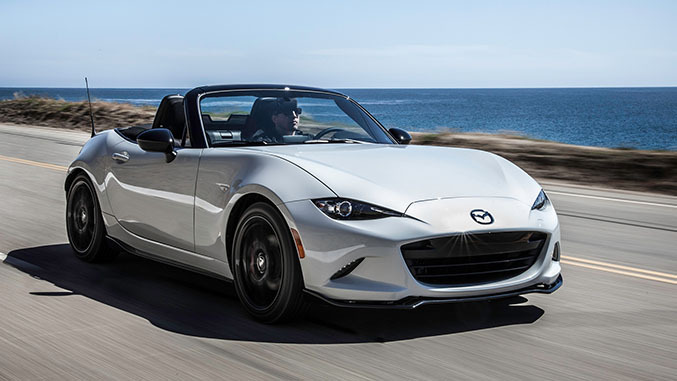 2016 Mazda MX-5 Miata – The rollout of Mazda’s all-new fourth generation sports car proved to be an exercise in patience, but it was certainly worth the wait. Are there quicker cars out there for $30,000? Sure. But as the Miata has illustrated countless times, fun can’t always be quantified by acceleration or top speed numbers, and fun is why we became obsessed with sports cars in the first place. Check out our first drive review of the MX-5 road car here as well as the track-only Cup car here. 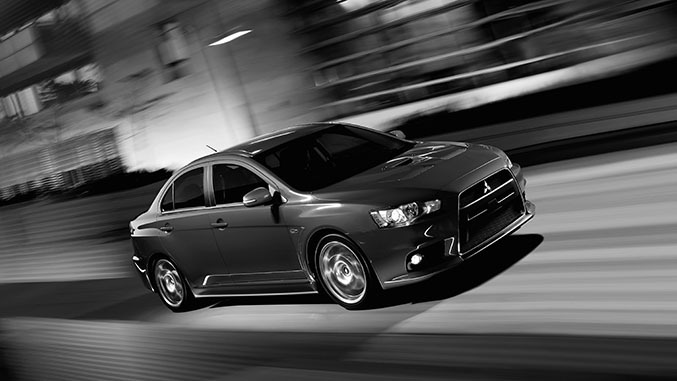 2015 Mitsubishi Lancer Evolution MR – Before the model was put to rest earlier this year, we got one last stint behind the wheel of the Japanese performance icon. “I'm going to say here that this car is one of the greats,” wrote Chris Amos, Winding Road’s Multimedia Editor. “The performance is outstanding, but more importantly it's a really fun and satisfying car to drive (all the time, not just spiritedly)." Ride along with Chris here. 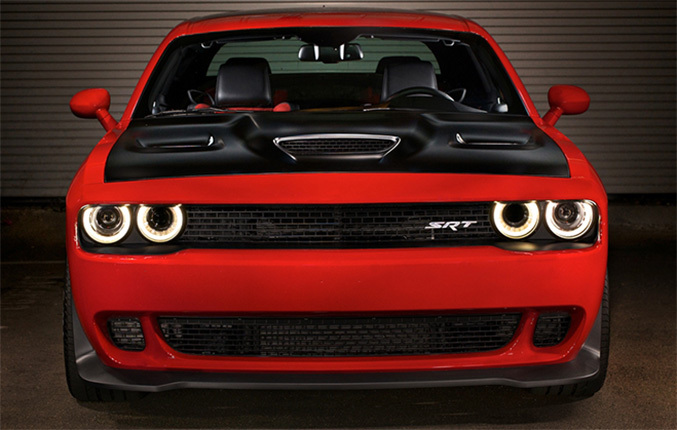 2015 Dodge Challenger SRT Hellcat – This year saw the reintroduction of Winding Road’s Long Term Garage, and few cars pack as much bravado as the 707 horsepower Mopar, making it an ideal candidate for the job. Be sure to also check out our first drive review of the Hellcat coupe right here. 2015 Lamborghini Huracán LP 610-4 – Creating a supercar without flaw is an impossible task. A car on a poster can exist in a bubble reality where its shortcomings are non-existent, but in the flesh everything is laid bare. It’s better than we could have anticipated, and not because it’s everything we wanted as child, but rather because its concessions to pragmatism have made the Huracán a car that can exist in the real world, to be driven and enjoyed on a daily basis. To us, that’s worth a hell of a lot more than poster bragging rights. 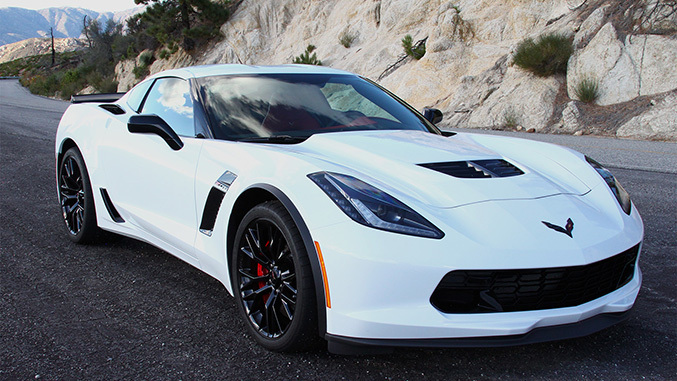 2016 Chevrolet Corvette Z06 – Considering what an outstanding performance car the C7 Stingray is, it comes as little surprise that the Z06 excels at nearly everything it does as a sports car, and its price tag makes this car a compelling option when compared to the type of hardware it competes against. Add to that the vastly upgraded interior and technological upgrades included with the introduction of the seventh generation Corvette and the Z06 makes a pretty convincing case for itself. For those who demand the pinnacle of modern Corvette performance, it’s here, it’s extremely capable, and regardless of any foibles, it’s an incredible performance bargain. 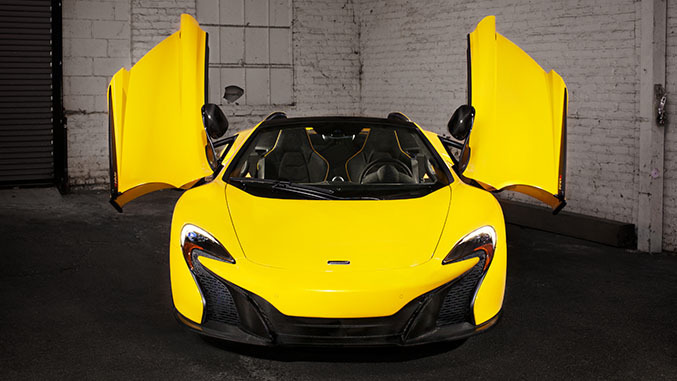 2015 McLaren 650S Spider – On the whole, the 650S retains everything that worked about the MP4-12C, improves upon much of it, and addresses just about all of the gripes made about the outgoing car. Not only is it a better performer, it’s also a more compliant every day driving companion – a rare combination of improvements to get right simultaneously. It is, in short, the fantasy of open-top supercar motoring fully realized. 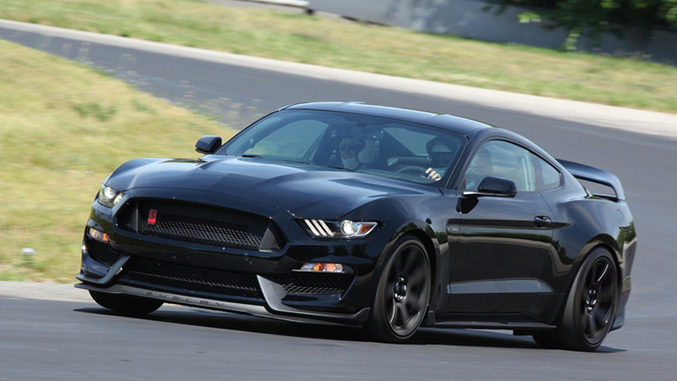 2016 Ford Shelby GT350R Mustang – While we’ve yet to get a stint behind the wheel of Ford’s newest track-focused pony car, we did get a chance to experience the sights and sounds of the new model as well as ride along with Ford factory drivers Gene Martindale and Steve Thompson for some fast laps around Grattan Raceway in Belding, Michigan, and we’re happy to report that the 5.2-liter flat plane crank V8 loves to sing.